2018 Submissions are now CLOSED! The program’s objective is to help writers improve their craft so they may learn the skills necessary to help them achieve their goal of obtaining representation, selling or optioning their work, and/or landing a writing assignment. This program is for feature and/or screenplays only. Phase One: Two readers will evaluate your feature and/or screenplays and provide written feedback analyzing structure, story development, characterization, dialogue, format, as well as overall impressions. If recommended by two readers, the script will advance to Phase Two. Phase Two: Loglines of feature and/or screenplays that receive a double recommend from Phase One will be forwarded to our list of agents, managers and producers. 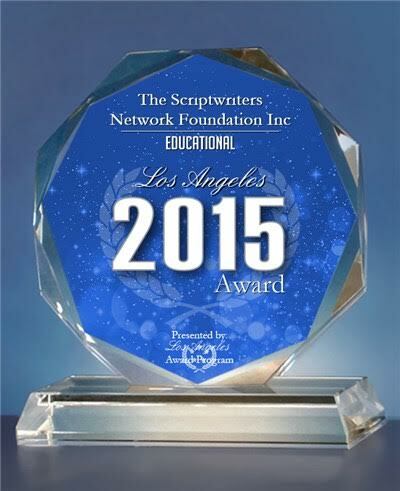 The Scriptwriters Network reserves the right to publicize the writer’s name and selected feature and/or screenplays. 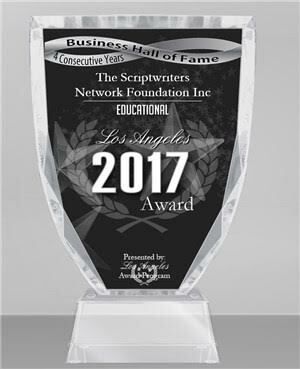 **As an educational organization, SWN’s Hollywood Outreach Program’s objective is to better assist you in achieving your goals of becoming a better writer by providing positive, constructive detailed feedback/evaluations. 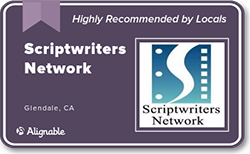 Loglines and/or Scripts will be eligible to be read by industry professionals including studio executives, production companies, agents and managers based on their request from interest in the logline and genre. 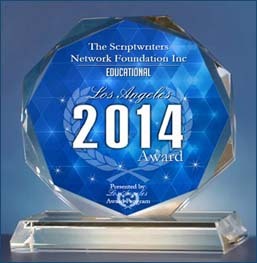 Receive a one year membership or a one year membership renewal to the Scriptwriters Network (SWN). InkTip Script Listing: A listing of your script on InkTip so that producers and reps can find you. The top three winners will be selected to meet one-on-one with a Working Writer and/or Producer. 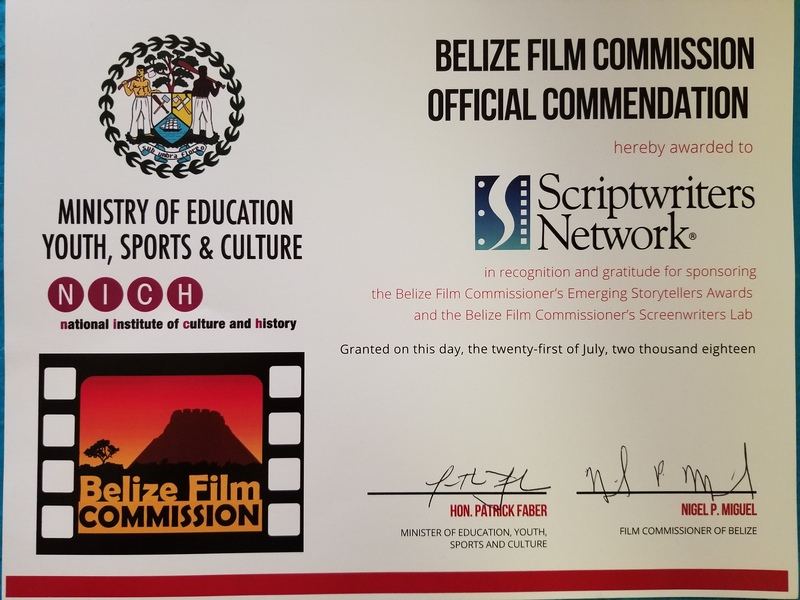 Final Draft certificate for one of the top three winners. HOP is open to both SWN members and non-members who are 18 years of age or older. Interstate and international entries are allowed. Screenplay entries (English only) are to be unproduced, unoptioned and wholly original works of the writer(s) and responsibly registered with the Writers Guild of America and/or the U.S. Copyright Office. Electronic submissions must be posted by midnight on the entry deadline. Do NOT put your name or contact information anywhere on the script or title page you submit. Personal information should ONLY be included in the entry form, so that scripts remain anonymous. Please conform to standard industry feature screenplay format. Multiple submissions are allowed by an entrant or writing team per session. Scripts are to be in PDF format only. Submissions that do not meet the full requirements will be disqualified. 1) Go through the PayPal button below with a credit or debit card. Pay as a guest user if you are not registered with PayPal. 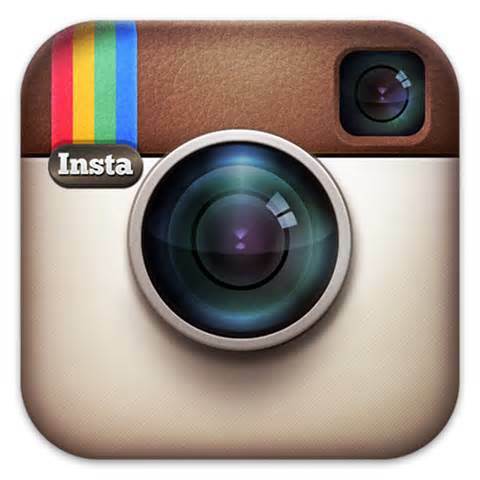 – Members will then be directed to log-in with their membership info to access the member rate. 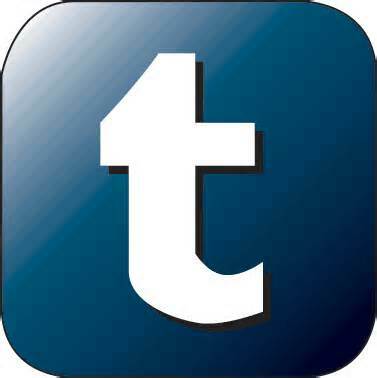 – Non-members will have access to the nonmember rate. Please apply any applicable discount code. 2) After submitting the required information on PayPal, click to return to the SWN page, where all entrants will be directed to upload their scripts in a PDF format on the following page. 3) Check the box confirming you agree to the competition rules and regulations. 4) The script submission will now be accepted. 5) Check e-mail for successful completion of entry. Entries occur once per year. Final results are announced in January 2019. Producers, production companies, agents, and managers who would like to read winning scripts may join our list by completing the Industry Contacts form. It can be downloaded from the documents section below. In the interim, please check out our previous winners. We are always looking to expand our pool of experienced readers in HOP. 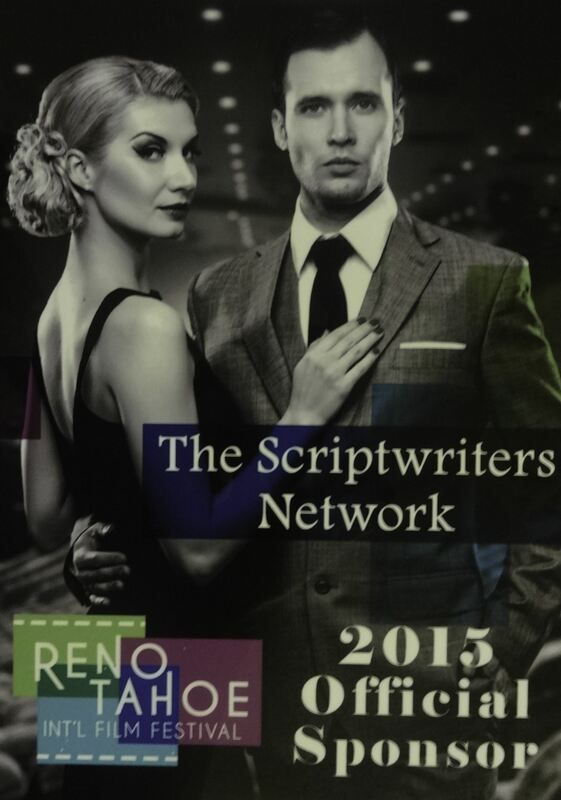 Please contact us at hop@scriptwritersnetwork.org for details. 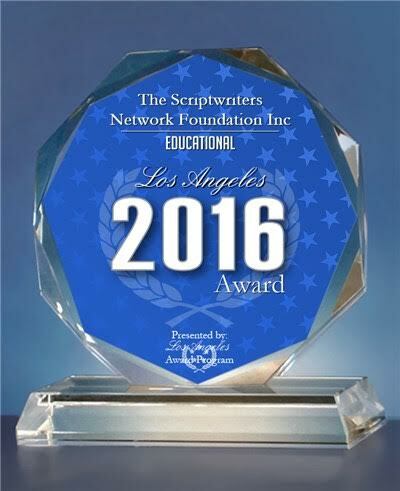 Please contact Director – hop@scriptwritersnetwork.org. Disclaimer: Participation in SWN events, programs, contests, classes and workshops is not a promise or guarantee of employment, and is intended for educational and networking purposes only.